Default fullscreen is borderless. Use -window-mode exclusive parameter for exclusive mode. 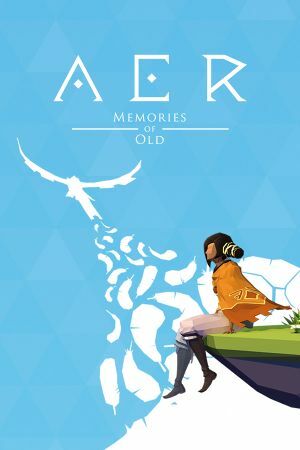 See Helix Mod: AER Memories of Old (DX11).